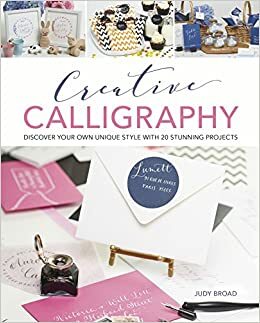 This book is about using calligraphy techniques and creative design to produce attractive lettering for a variety of applications, both practical and artistic. Starting with basic lettering skills, the reader is shown how to create a range of attractive letter forms and enhance these with design layout, illustration, color, and gilding. Throughout the book, practical projects show how lettering can be applied to create personalized place name cards, greetings cards, monograms, and much more.